Splendid and contemporary. 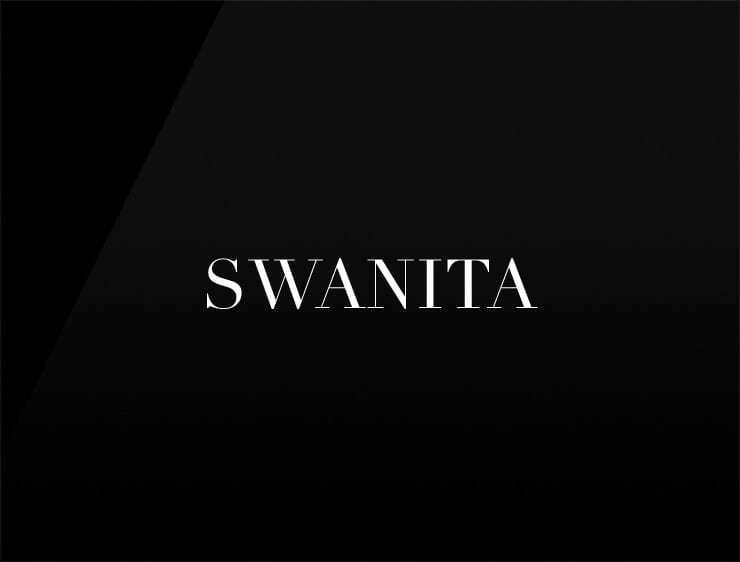 The lyrical name ‘Swanita’ evokes the elegance and purity of a ‘swan’. It also evokes the female name ‘Anita’, meaning “grace” or “favour” in Hebrew. Possible fits: Perfume. Fashion. Clothing line. Cosmetics. Health. An App. Travel. Real estate company. Skincare line. A virtual assistant. A jewelry designer.